Indesit HG 2B IB, HG 2B IX IB Fascia decal sticker set. 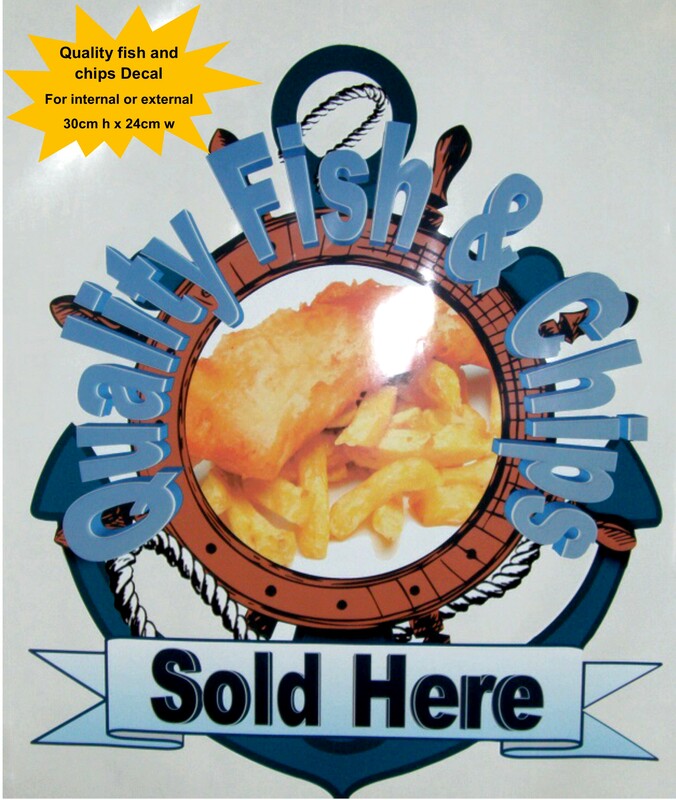 Quality Fish and Chips decal, 30cm x 24cm for vehicles, signs..
All Categories Appliance decal stickers. AEG Amica ARC Ariston Balay Baumatic Beko Belling Bertazzoni Bosch BUSH Candy Cannon Cata CDA Chef Creda Currys Essentials Daewoo Delonghi Diplomat Econolux (My Appliances) Elba Electrolux Flavel Frigidaire GE appliances Hoover Hotpoint IKEA Indesit Kenwood Lamona Leisure LG Logik Miele Moffat NEFF New World Premium Appliance Brands Proline Rangemaster Rosieres Samsung Siemens Smeg Stoves Swan Teka THOR Viking Westinghouse Whirpool Zanussi Safety Signs. 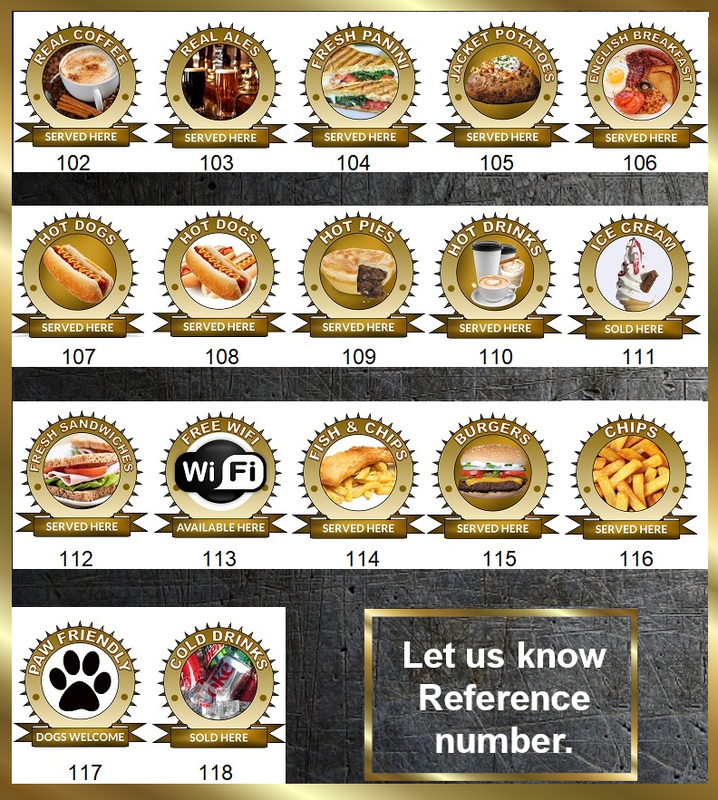 Universal Cooker Decal Sets Universal miscellaneous decals. Socket skins Catering Stickers.